Richard Sandham died 29 Aug 1803 and was buried on 30 Aug. His wife Mary died on 3 Sep 1803 and was buried on 4 Sep. Old St John the Baptist, Pilling, Lancs. Nelly Munro died in 1931 aged 48 years. She is buried in Stockport Cemetery. An angel stands guardian on a grave at Clitheroe Cemetery in Lancashire. 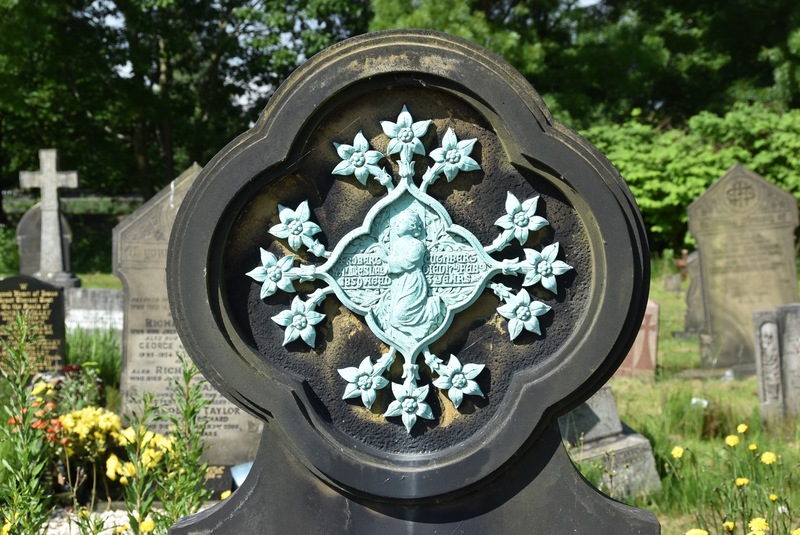 A very distinctive memorial to Robert Cuthbert Walmesley can be found in Ince-in-Makerfield Cemetery, Wigan. 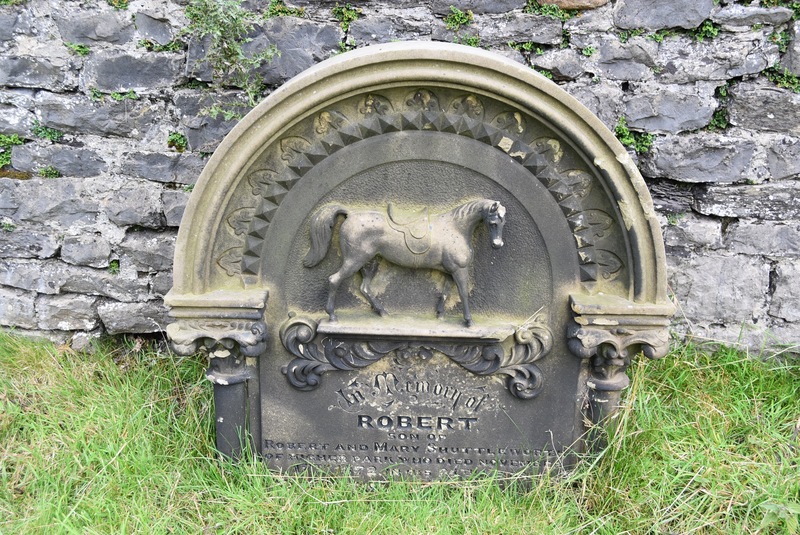 Robert died in 1859 aged 3 years.